Established in 1818, the Philadelphia school district is the eighth largest in terms of enrolment in the U.S. The school district operates 214 out of the 300 public schools and they include 149 elementary schools, 16 middle schools, and 49 high schools. The remaining public schools are operated by independent charter schools which are authorized by the school district. Since 1981 YellowBird has been providing school bus services for the children of the greater Philadelphia area. 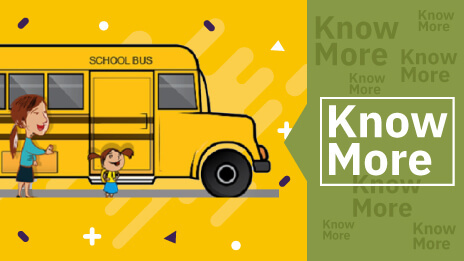 Known for providing services on time and quoting competitive rates, it is considered to be one of the most reliable school bus service providers in the area. Over the years, the company’s fleet has grown from about a dozen vehicles to more than 100 buses and carries hundreds of students on a daily basis to and from schools. YellowBird Bus Company is a family-owned business that provides safe rides to school children all over Philadelphia as well as the Bucks and Montgomery counties. 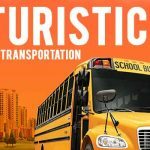 In addition to providing daily transportation services to school children, the company caters to bus needs for special events such as class field trips and wide array of private events. They include sports events, bachelor parties, wedding parties, and senior events, among many others. 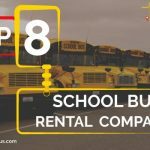 The school bus rental company David Thomas Transportation operates the latest model school buses that can carry 16, 20, 48, and 50 students. The company also offers 14 passengers shuttle buses. Their entire fleet has AM/FM Stereo Radio, Public Address System, CD player, and a cell phone for emergency calls. David Thomas also makes available air-conditioned school buses. They come with more headroom as they are designed for adults. 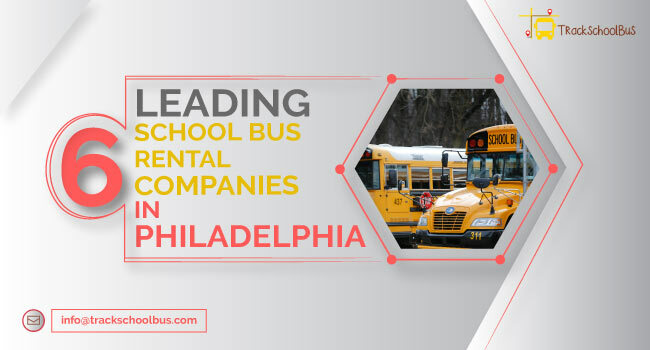 The company is well known in Philadelphia for operating school buses at affordable rates and providing safe transportation to school children. 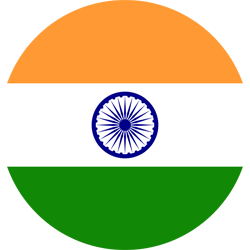 For chartered trips, the company offers services on all the 7 days of the week. David Thomas Transportation, established in 2001, caters to the transportation needs of school children in and around the Philadelphia area. The company also arranges buses for school field trips, after-school sporting events, and many other school activities. The air-conditioned school buses operated by David Thomas are licensed to travel even to destinations outside Pennsylvania. Finally, the company ensures the buses are clean and well maintained and are driven safely by knowledgeable, friendly, and professional drivers, who always present themselves in uniform. Maytav Bus operating in Philadelphia specializes in providing low-cost bus services for the metropolitan area. Maytav operates on rental basis on school bus routes for transporting students, taking them to and from school. 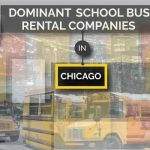 In addition, the company rents out buses for other school trips, day camps, senior groups, daycares, and private requirements. Maytav has a professional set of staffs on their rolls. Further, Maytav’s busses are all equipped with a GPS device. 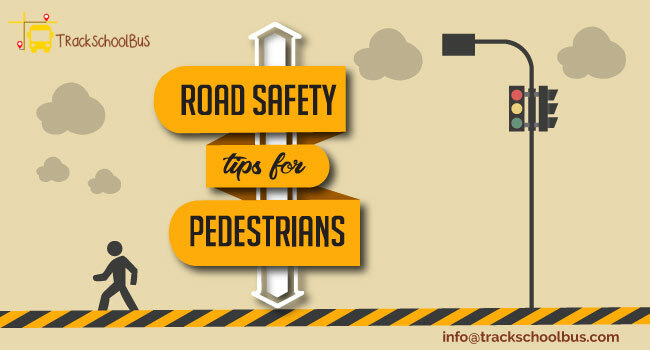 This is to make sure that the passengers reach their destination on time without fail. In addition to offering quality service all the time, Maytav ensures safe travel at very competitive rates. The school bus and charter company Total Transportation serves NYC, New York, Pennsylvania, and New Jersey. 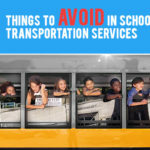 With a professed mission to provide dependable and safe transportation services to its clients, TTc has been operating school bus and charter bus services for more than 40 years now. Furthermore, the company is committed to offering distinctive and tailored services so as to address the needs of each client. Total Transportation owns and operates several transportation companies. Mat Bus Corp is the company that operates transportation services for school students in the Philadelphia school district. Durham is a provider of safe and reliable school student transportation services across the United States of America, including Philadelphia. The company transports over 1,000,000 students on a daily basis. 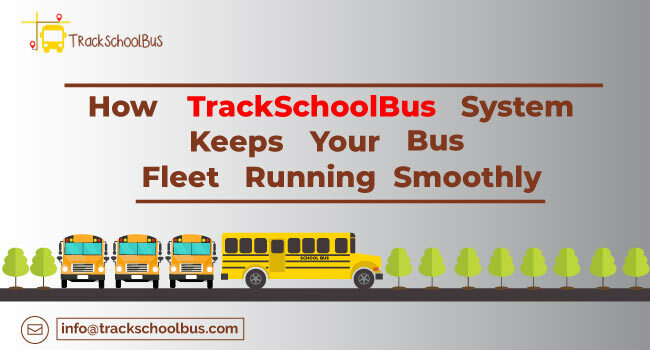 Schools and school districts making use of their services don’t have to worry about capital for new buses, routing issues, driver recruitment and training, and bus breakdowns. This is because the company has the expertise and experience in providing transportation services and nation-wide resources. Durham School Services is a division of National Express LLC which is the subsidiary of the U.K. based National Express Group in North America. At Durham, the safety of the children is the #1 priority. That’s why the company follows a nationally recognized fleet preventive maintenance program. The history of Durham School Services can be traced to 1917 when it started its services with just three buses in San Gabriel Valley, California. Back then, Durham was specialized in providing special education transportation. Today, the company owns over 16,300 school buses. 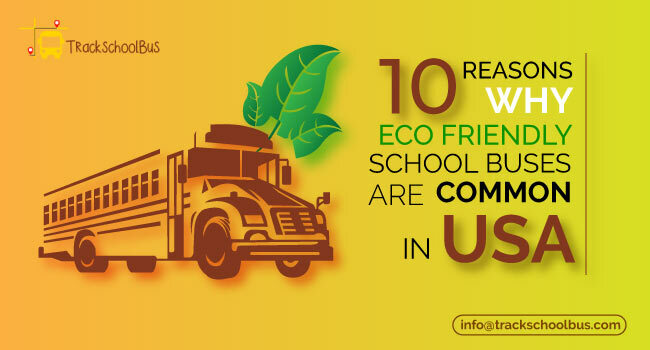 They serve over 400 school districts across 31 states in the US. This school bus rental service provider is more than one hundred years old. 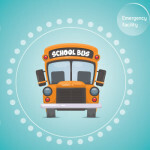 The company serves nearly 1,100 school districts for ferrying children from and to the schools all over North America. First Student works very closely with all the school districts as they appreciate the fact that the requirements differ from one district to another. In fact, this company ferries a larger number of students on a daily basis than the people transported by airlines in the country. Further, First Student is the only school bus transportation services company to be given the coveted Green Cross Safety Award by the National Safety Council. 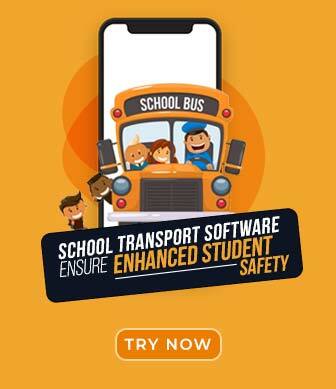 This is because the company focuses a lot on the safety of the students they transport from and to school. 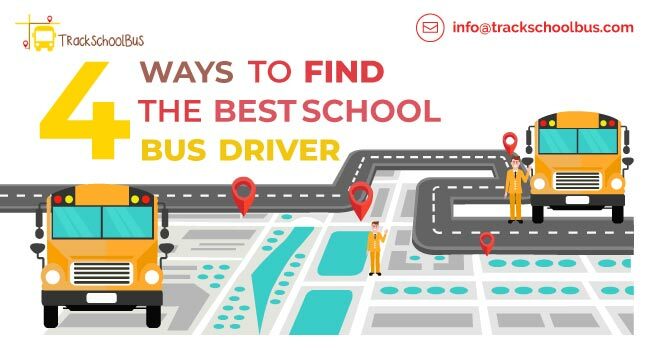 That is why First Student has equipped its fleet with real-time tracking devices, efficient communication tools, digital cameras and Wi-Fi routers.